 Do you want to see some of southern inland Queensland’s rare and iconic species or landscapes? Are you a birdwatcher and need a guide to help locate the species you are searching for? Thinking about a research expedition to the Brigalow Belt or Mulga Lands? Need help with logistics to undertake your surveys in remote areas? 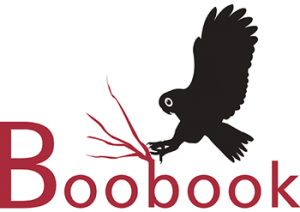 BOOBOOK’s detailed knowledge of the flora, fauna and landscapes of the Brigalow Belt means we can assist with finding your target species or in your desired location. We have over 20 years of experience conducting flora/fauna surveys in remote and challenging locations such as the Carnarvon and Expedition Ranges. We’ve been off numerous beaten tracks and know the challenges associated with working in these stunning but sometimes unforgiving landscapes. Plus we have access to many privately owned hidden places. BOOBOOK’s ecologists have specialist knowledge across many taxonomic groups including birds, mammals, frogs, reptiles, fish, land snails and butterflies. Craig and Richard are both life-long naturalists and have a wealth of local biodiversity knowledge. Our Botanist, Rose grew up locally and has uncovered many of our local botanical jewels. We have experience in a wide range of habitats including vine thickets/dry rainforests, eucalypt woodlands/open forests, brigalow, mulga, heathlands/shrublands, spinifex, grasslands, floodplains, wetlands and springs. We can offer customised guiding services to find your desired species (plant or animal) or visit remote locations. Call us with your ideas, dreams or needs – we’ll make it happen!